With the Lingenio Translation Server (LTS) Plugins you can use the machine translation software by Lingenio in many environments to enhance your productivity and professionalism. The functionality of the Lingenio Translation Server Plugins is very simple: you purchase a character package in our webshop individually suited to your translation needs. You then receive an API-key in your user account to be inserted in the Plug-In interface of your system. With the character package you can translate between the languages English and German as well as French and German in both directions (soon also available for Spanish). WordPress is a popular web publishing system to create websites or blogs. It is perfectly suitable for simple private webpages as well as for extensive web projects in business environments. The range of functions of WordPress can be enlarged noticeably thanks to the Lingenio Translation Server Plugin and your complete web content can easily be displayed and published in several languages. Please find detailed information on how to integrate the LTS Plugin for WordPress here. SDL Trados Studio offers translation software solutions for freelance translators, translation agencies, corporate language departments and enterprise customers. Thanks to the LTS Plugin, translators can work in their familiar environment integrating translation suggestions created by the Lingenio Translation Service. You can download the Plugin from the SDL AppStore. 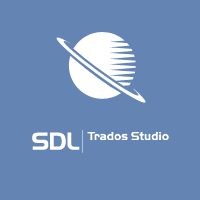 Please find detailed information on how to integrate the Plugin in SDL Trados Studio here. OmegaT is a free cross-platform computer assisted translation (CAT) tool. Features included are: use of translation memories, fuzzy matching search, support for glossaries and multi-file, among others. 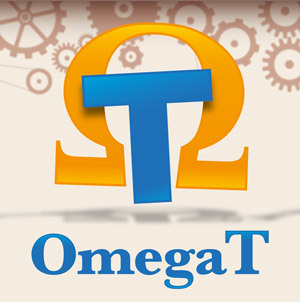 Please find detailed information on how to integrate the Plugin in OmegaT here.